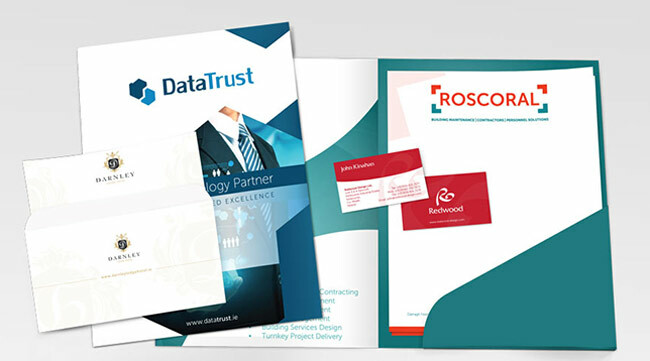 Alongside graphic design, Flo Web Design Ltd offers printing on a wide range of materials. 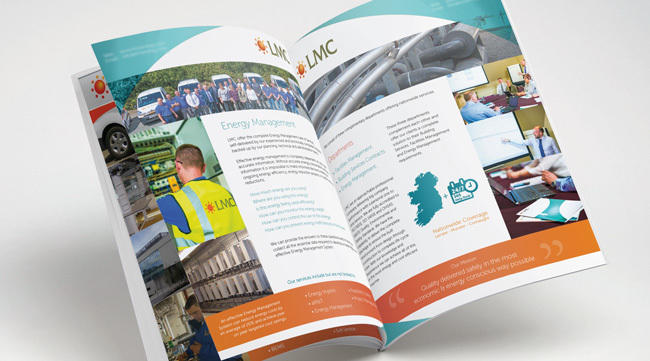 All printing we provide is full colour on quality material and the paper used is sourced from sustainable forestry. Brochures, booklets, tri folds, folders etc. Please do not hesitate to contact us for a print quote.